A large number of parents face a huge challenge today in the form of finding affordable and reliable child care. It isn’t uncommon for both spouses to be working these days and they need someone trustworthy to take care of their child in their absence. The recent news of a toddler and baby sustaining injury marks in suburban Matteson in the United States has done much to raise an alarm among all parents with regards to their chosen day care facility. State officials now want all parents to be aware of certain critical questions that should be asked when interviewing a potential daycare provider. These questions would help them gain a better understanding of whether or not they can trust their baby/child with the facility. It is also important to do thorough research with regards to any violations. The Illinois Department of Children and Family Services (DCFS) recently announced that every daycare provider/facility must hold a state license. A representative of DCFS was reported saying that it is also important to clarify if the license of the daycare provider is posted. You are better assured of your child’s safety when you know that a state agency is monitoring the daycare facility program. This means that they would be adhering to the minimum standards in order to retain their license. 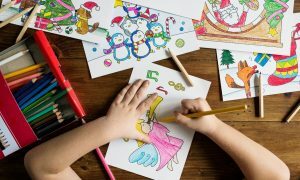 You want to check if the daycare provider/facility has been operating for a decent number of years and is backed by good reviews, references and important licenses. You could get this kind of information on websites like www.topdaycarecenters.com and also do a follow-up on the references provided by the center. Checking if the center has a state license and any other reputed accreditation is extremely crucial. a) Are the babies are being placed correctly for sleeping? b) Is the sleeping area clean, safe and hygienic? c) Do they have a certified pediatric always present on the premises for providing first aid in case the need arises? 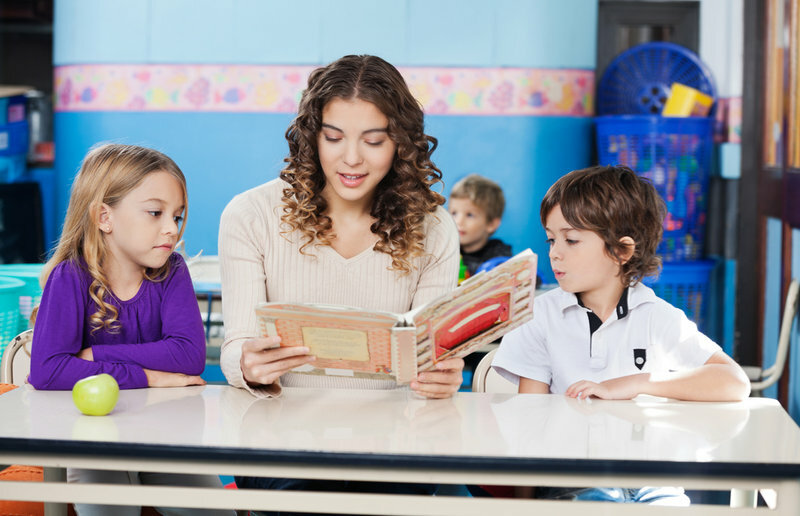 Observation is perhaps one of the simplest and most effective tools for doing your research on a daycare provider. Just by seeing how the facility staff interacts with the children, you will be able to make your decision with a lot more clarity.